As of January 12, 2016, Microsoft will be dropping support for all but the latest version of Internet Explorer. This means that they will no longer be issuing bug fixes, security updates, or any sort of technical support for versions of Internet Explorer previous to version 11. Furthermore, with the launch of Microsoft’s Edge browser that comes default in Windows 10, it’s quite possible that they will be completely dropping support for Internet Explorer sometime in the not-so-distant future. Well, there are a couple key reasons for this; the first of which is security. Older versions of Internet Explorer, (or any browser, for that matter) are prone to malicious attacks and other security backdoors that can put your files and data at risk of being damaged, deleted, or even stolen. By keeping your browser up to date, you are ensuring that you have the latest in bug and security fixes, which can help keep you safe from viruses, spyware, and other malicious software floating around on the web. The second reason is compatibility. The internet as we know it doesn’t stand still. New websites appear all the time and existing ones are constantly evolving as new technologies are being developed and utilized. In order to take advantage of all the modern features available on your favourite websites, (such as the drag-and-drop feature on the My Files page in your Event Wizard® account) you need a modern browser; one that is capable of understanding and delivering this content to you. Older browsers simply aren’t capable of doing this, which is why many large software providers such as Google had already dropped support for older versions of Internet Explorer years ago. Refusing to upgrade means putting yourself and your data at risk, so as far as I see it, that is out of the question. Luckily, unlike the early years of the internet, there are a multitude of safe options for your web browsing needs. What’s even better is that most modern browsers employ an auto-update feature, so you don’t have to worry about getting your security and bug fixes manually. Plus, they’re all free to download and use – bonus! a) You can simply run Windows Update in your computer’s Control Panel to search for an update to Internet Explorer 11. Don’t hesitate to try a few different web browsers. It may take some experimenting to find the one that works best for you and your workflow, but once you find it, you can browse confidently knowing that you won’t be left behind again. 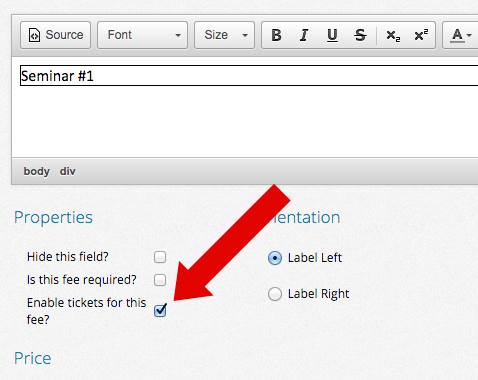 You may even discover some useful new features you didn’t know existed! For more information on this change, upgrading tips, and Internet Explorer lifecycles, check out this page from Microsoft. For any other questions or comments, drop us a line. Is Event Wizard affected by Heartbleed? 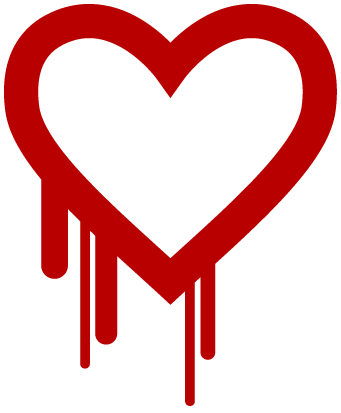 On Tuesday April 8th many media outlets reported on the potentially damaging effects of an internet security vulnerability known as the Heartbleed bug or (CVE-2014-0160). This vulnerability poses severe implications for the entire Web and allows remote users to access memory on the system where the vulnerability exists. The problems that have come to surface around this bug have to do with exposure when using OpenSSL. OpenSSL is software code that protects the privacy of sensitive details (such as banking information and passwords) when accessing secure websites. It is important to understand that Event Wizard is not at risk and never has been. 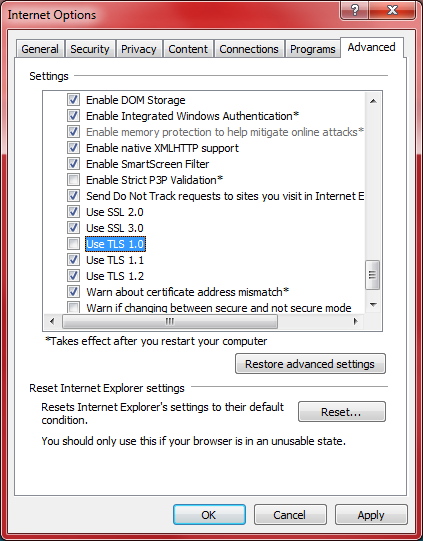 Event Wizard uses SSL/TLS issued by GeoTrust. We use Quick SSL, not OpenSSL. Quick SSL is not vulnerable to the Heartbleed bug. If you have any concerns about your registrant’s data being safe, please don’t hesitate to contact us. If you would like to test Event Wizard’s vulnerability to the Heartbleed bug you can do so here http://filippo.io/Heartbleed/; enter event-wizard.com. This past weekend our partner Glotman.Simpson Cycling held their annual Cypress Challenge cycling race in support of pancreatic cancer research at the BC Cancer Foundation. This is Glotman.Simpson Cycling’s 6th year putting on this event. Each year the awareness is greater and the ridership has increased, but not on the scale it did this year. This year the Club managed to attract over 500 riders and raise over $400,000 in support of pancreatic cancer research. We are very proud to be associated with Glotman.Simpson Cycling and we congratulate them on this monumental achievement. VANCOUVER, BRITISH COLUMBIA–(Marketwired – Aug. 20, 2013) – The Glotman·Simpson Cycling Club’s 6th Annual Cypress Challenge raised a record $400,000 for the BC Cancer Foundation in support of groundbreaking research at the BC Cancer Agency’s Pancreas Centre BC. The event, presented by Beedie Giving, Britco and KPMG, was a phenomenal success with over 500 riders taking part to raise awareness and funds for pancreatic cancer research. Pancreatic cancer has the lowest survival rate of all cancer types, in part because early detection is difficult. The Canadian average for five-year survival is only 5 per cent, with nearly 600 people in B.C. expected to be diagnosed with pancreatic cancer this year. With so few survivors to advocate and raise funds, events like the Cypress Challenge are important to help raise awareness and support more research. The Glotman·Simpson Cycling Club is dedicated year round to raising awareness and funds for pancreatic cancer research. The Cypress Challenge is their biggest fundraiser of the year. The final total of $400,000 CAD is comprised of 100 per cent of rider registrations, cash sponsorships, donations, silent auction and raffle proceeds. The event was hosted by the Glotman·Simpson Cycling Club and Glotman·Simpson Consulting Engineers, with the support of over 60 volunteers. This brings the total raised over 6 years to over $780,000 for the BC Cancer Foundation. “Glotman·Simpson Cycling Club’s incredible support of pancreatic cancer research means research initiatives with the most promise to improve the lives of those diagnosed with this disease can move ahead” says Douglas Nelson, President & CEO, BC Cancer Foundation. The Cypress Challenge route from the bottom of Cypress Mountain to the top of Hollyburn’s Cross Country area covered 12km at a steady 6.5 per cent grade – which wouldn’t be out of place as a hill climb in the Tour de France. A First Peak category saw more novice riders climb 5km to the First Peak Look-out. We are always looking for ways to help our customers better market their events and get more from Event Wizard®. Now there is a new way for you to get the word out about your event using our website…for free! We are looking for ways to add more variety on our blog. While it is full of tips and tricks about Event Wizard® we want there to be more stories about our customers events and experiences. We know you have the content, now you can use us to get it out there. It’s really as easy as that. We get to post more unique stories and you get to reach thousands of people you might otherwise not. All we ask is the content be original and not a direct sales piece. Learn more and submit your request here. It wasn’t long ago we signed on as partner sponsor for Glotman Simpson Cycling’s new Cyclocross (CX) initiative, now known as Glotman Simpson Cycling presented by Event Wizard®. This week it feels a bit more real and exciting as the new race kit designs were released. We love them! What do you think? Glotman Simpson Cycling is a huge contributor to the Pancreatic Cancer Research Fund at the BC Cancer Foundation. Over the years they have raised an incredible amount of money for this cause; last year alone bringing in over $150,000. While we have been a sponsor of Glotman Simpson Cycling’s road program for a few years now, the new Cyclocross initiative was in need of a new partner sponsor to help it get off the ground in it’s first year. The whole idea of this new initiative is to make the entry into Cyclocross as easy as possible for people. Glotman Simpson Cycling p/b Event Wizard® will be supporting riders through subsidized CX skinsuits, training camps, and race day support, while still maintaining it’s core focus of raising funds for pancreatic cancer research. In addition, the program is open to everyone whether you are new to CX or a seasoned pro. Sounds like a great idea to get behind. Promote a healthy lifestyle and raise money for cancer research at the same time – no brainer! We are very excited to be working closer with Glotman Simpson Cycling on this new initiative and will keep you update on the squads progress through the CX season this fall. Join Glotman Simpson Cycling here. Order the new CX kit here. It’s no mystery that we are big supporters of cycling. We have been a supplier sponsor of Glotman Simpson Cycling for three years and just recently signed on to become their cyclocross title sponsor. So it’s no surprise we’ve just partnered with another great cycling company, Velofix. Velofix is a Mobile Bike Pro Shop. Their fully equipped Mercedes Sprinter Van comes to you and fixes your bike. We’ve partnered with Velofix because we think their concept is a smart one – save time, ride more. We also love the fact one vehicle is driving around fixing bikes, rather than have those same people drive to the bike shop. Plus, if you want to hang out you get an espresso and can learn about bike maintenance. 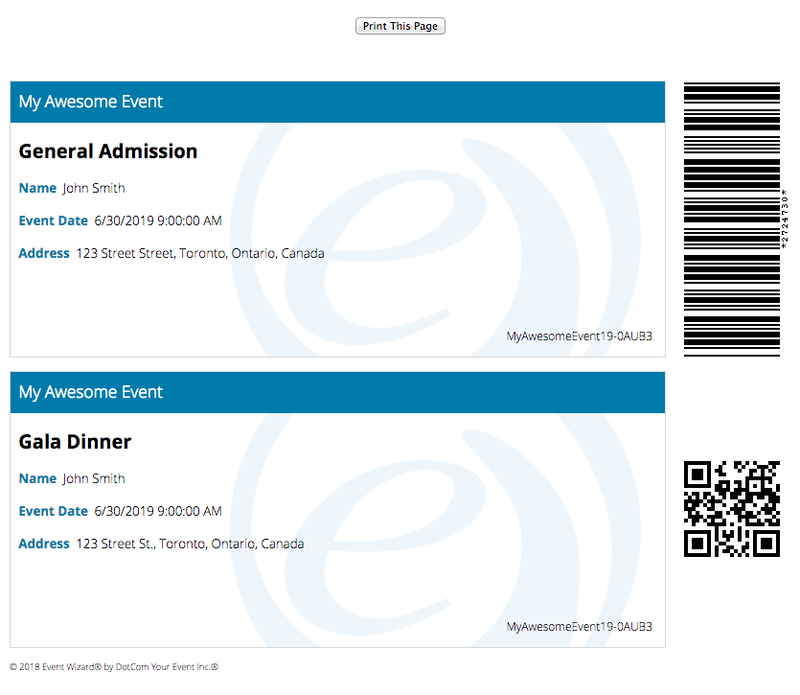 As a Velofix partner we will supply Event Wizard® to assist with corporate event bookings and more. Check them out so you can spend less time fixing your bike and more time riding it!